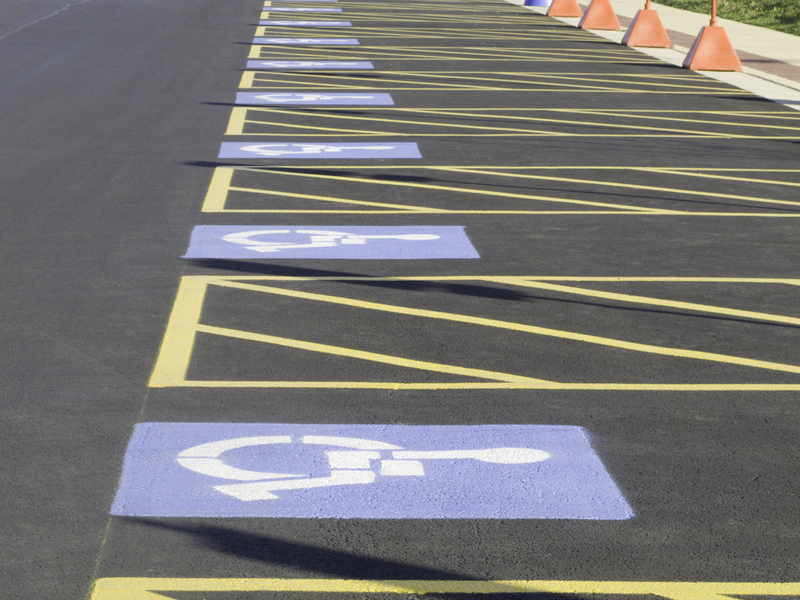 GLS Landscaping & Maintenance offers a full range of parking lot maintenance and repair services including sweeping, power washing, line striping, seal coating and asphalt and curb repair. 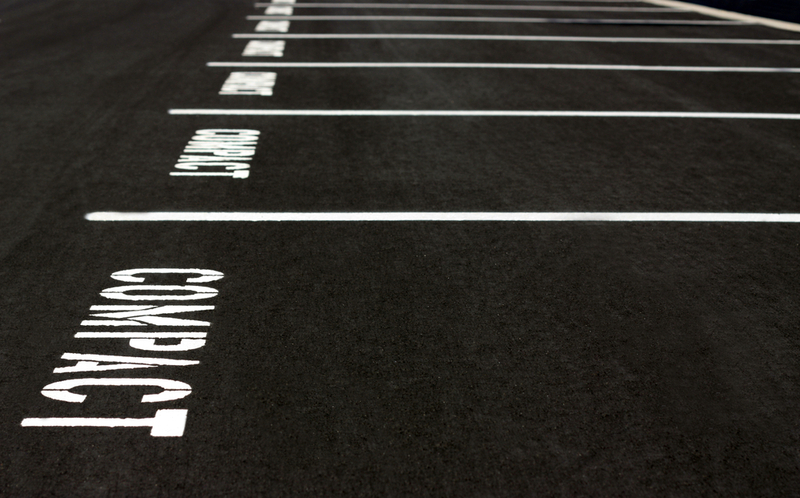 Our maintenance and repair services maintain the condition of your parking lot, while also keeping it clean and safe for customers. We offer daily, weekly and monthly customized service plans based on your needs and budget. Call GLS Landscaping and Maintenance today at 336-643-2554 to find out how we can help ensure that your parking lot that is clean, safe and ready for customers and visitors.